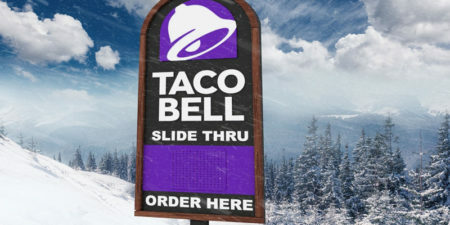 Quick-service restaurant Taco Bell is offering a once-in-a-lifetime slide-thru experience to reintroduce its Canadian-exclusive Cheetos Crunchwrap Slider. Food franchisor Yum! 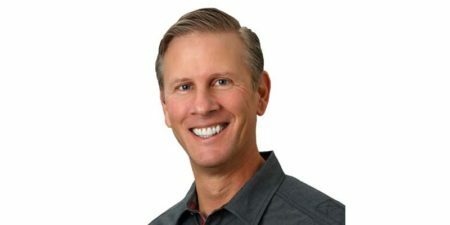 Brands, which operates KFC, Pizza Hut, and Taco Bell, has appointed David Gibbs its president and chief operating officer. 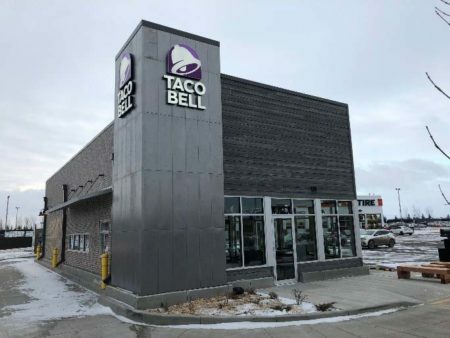 Taco Bell recently unveiled a new location in Saskatoon, marking the fourth restaurant to open in the city in less than two years. 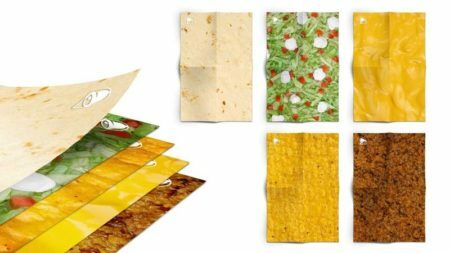 Fans of Taco Bell’s Crunchwrap Supreme have a unique way to promote their love for the dish this holiday season, via CrunchWrapping paper. 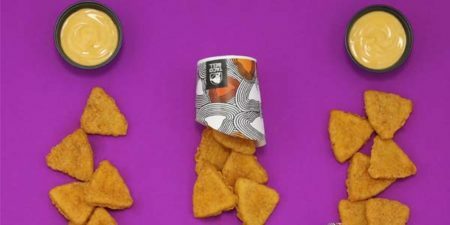 Taco Bell has added ‘naked’ chicken chips to its new ‘extra’ menu, which also includes more elaborate dining options. Similar to chips and dip, the triangle-shaped, all-white meat chips come with a zesty nacho cheese sauce. 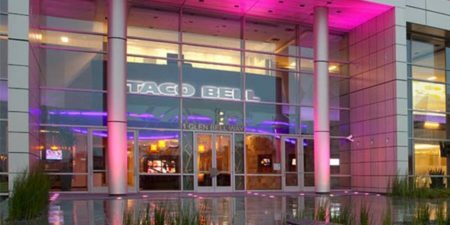 Food-service franchise system Taco Bell announced plans to grow from US$10 to US$15 billion in annual global system-wide sales by 2022. 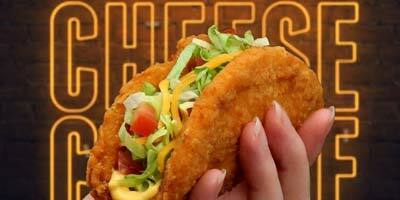 There are currently more than 6,500 Taco Bell restaurants in 23 countries.